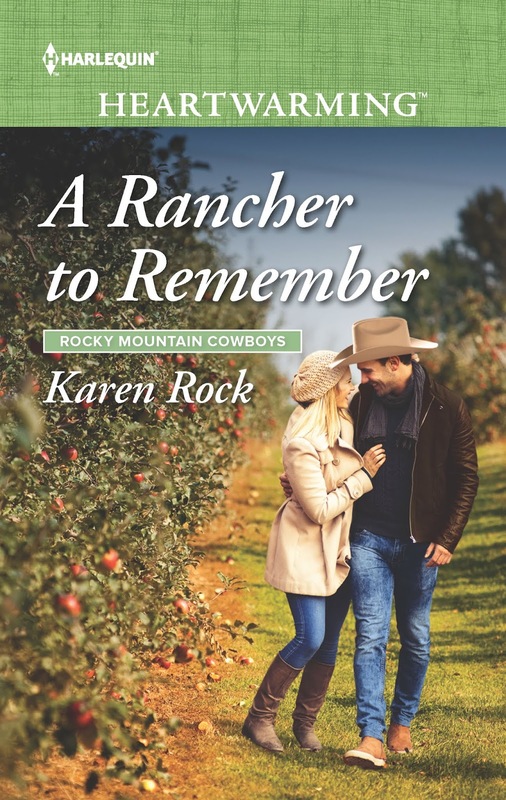 Welcome to the blog tour for A Rancher to Remember, on Tour with Prism Book Tours! ← We Were Beautiful Review and Giveaway! Thank you so much for this beautiful review and hosting my blog tour today! this is such a great series and I’m looking forward to this one! Thanks! Hi, I love the sound of the book. Have you experienced grief personally? We lost our 23 year old daughter a year and half ago. Her loss is always with us. Like walking around with an axe in our chests, somedays it is bleeding other days it is just there – but it never leaves us.